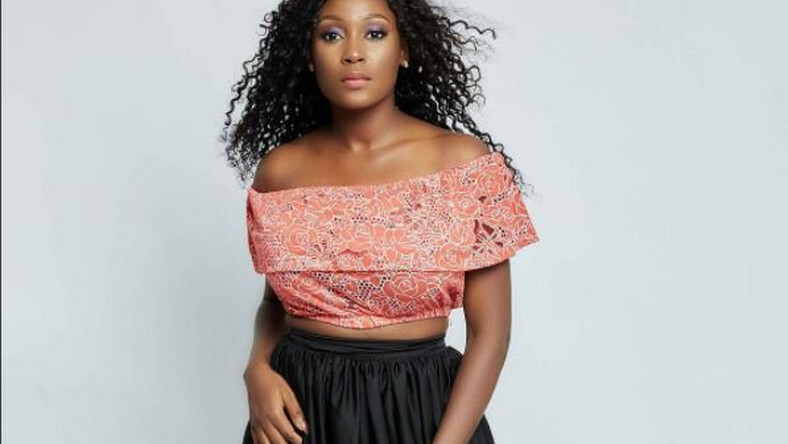 Popular actress, Lota Chukwu who is also known as Kiki has released her throwback picture which revealed her appearance before hitting fame in the movie industry. My habit of dresses and sneakers didn’t start today… My #WCW is this girl right here. The strongest, most fearless person I know…. me, 5 years ago. See that smile, see that confidence in her eyes? She’d just left everything and everyone she knew to chase a life that might never work. Leaving my dogs was incredibly hard but I had to. This was my first week in Lagos, totally different from everything I knew but I did it. I didn’t know anybody in the business before I moved here but I knew God and He had me. Getting broke fast, depleted savings, but nobody cared and I didn’t care to share. Almost 5 years later, and so much has changed. I’m not as fearless as I was before or as impulsive but that’s fine. We’ll find our fire again. • •so here’s my reminder to you. Do it. Do it broke, do it afraid, do it fearfully, do it shaking, but do it anyway.